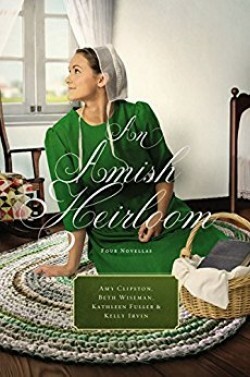 In another blog post today, I’ve teamed up with Singing Librarian Books for an author interview with Heather Chapman on her February historical fiction release! Do not miss this interview—you’re sure to enjoy because we find out what movies and books Heather loves and the most challenging part in her research of her book. 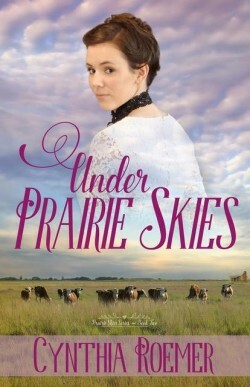 Double posts today because I didn’t want you to miss out on the new releases available from ACFW authors! Enjoy finding a new friend! 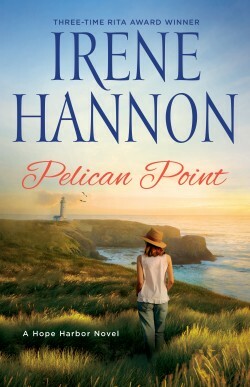 Friday, April 13 for my review on attending Mount Hermon Christian Writer’s Conference for the first time. 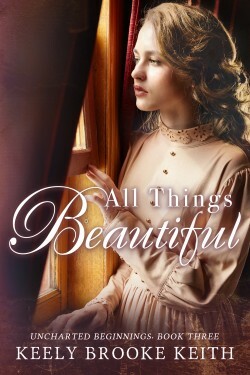 Friday, April 20 for an author interview and #giveaway! 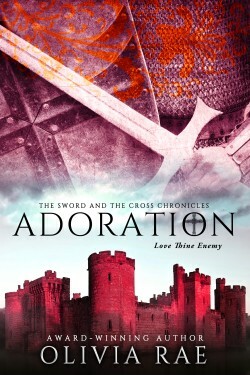 Friday, April 27 for winner of April 20 AND a multi-author interview and multi-winner giveaway! See you each week! Super excited for you to meet the authors, learn about the books, and get the chance to enter the giveaways and engage in the conversation! There are some great books here! 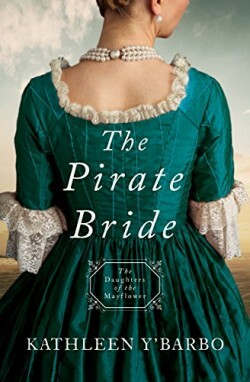 The Pirate Bride premise is certainly intriguing, although I wonder what the age gap may be if he was head of his own crew when she was 11. 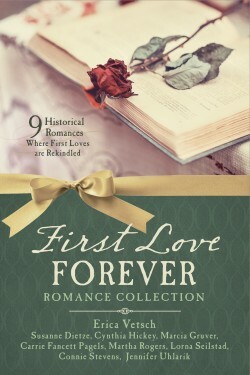 I have always been a fan of love letters and the premise for that collection is promising! 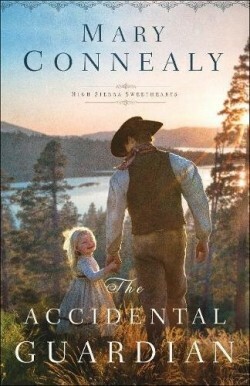 Also, I am excited to be sharing an interview with Mary Connealy on my blog on May 14th as part of a tour celebrating The Accidental Guardian, and I recently finished reading This Wilderness Journey and will be reviewing it on my blog June 11! I’m wondering if back in pirate days, the seamen’s maturity was so high level that they were captains by age 11 or 12? 🙂 Does sound like a good book! Thanks for posting about your upcoming interview! We’ll check it out!